Although the Boston Celtics were once again missing several key players due to injuries, they did not have too much trouble beating the Indiana Pacers for their 13th straight win. 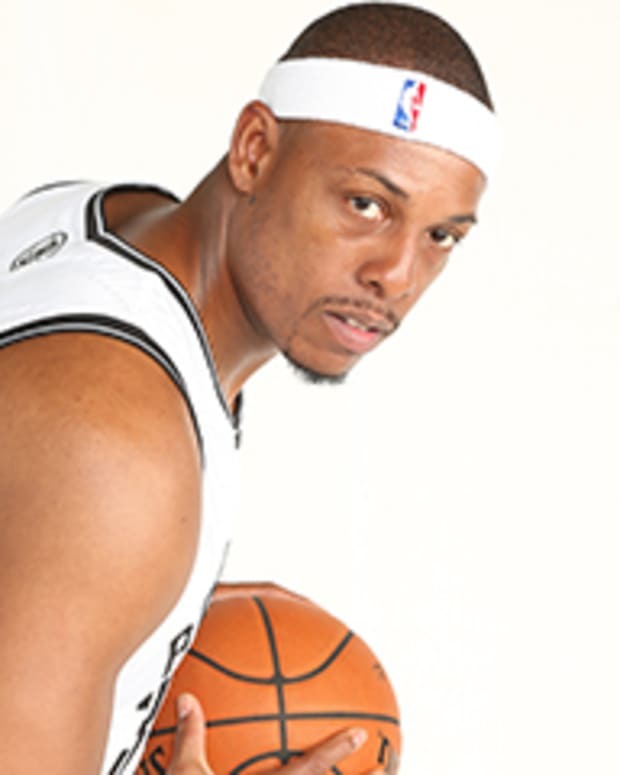 Paul Pierce put up a triple-double with 18 points, 10 rebounds and 12 assists, the second 10+ assists game for "The Truth" in a row. Interestingly enough, Pierce had never had two straight games with 10 assists or more but because Rajon Rondo is out, a lot of the ballhandling responsibilities have been in Paul&apos;s hands, literally speaking. Once again, Nate Robinson was solid starting in place of Rondo, contributing 18 points and 2 blocks. Glen Davis added 18 points for another solid night off the bench. Boston shot almost 54 % from the floor, although only 21,4% from threepoint territory, but in the end it was enough, as Indiana had no way of holding off the Celtics&apos; balanced attack. The Celtics next face the Philadelphia 76ers on Wednesday, December 22 at 7:30 PM EST at the TD Garden.